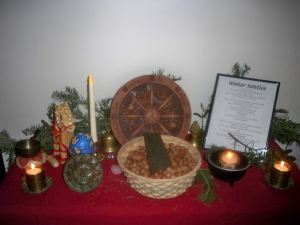 Create a Pagan Winter Solstice framework for the entire holidays season – understand that Christmas Eve and Christmas, New Year’s Eve and New Year’s Day have their origins in Winter Solstice celebrations of a variety of Pagan cultures through the ages. 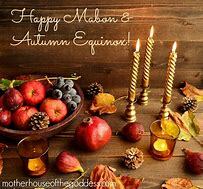 Decorate your home with sacred plants connected with Winter Solstice: evergreen wreaths & boughs, mistletoe, holly, and ivy. Learn about the Pagan symbolism of each. Posted on December 18, 2018 by Lady BeltanePosted in Rituals, Sabbats, Winter Solstice/YuleTagged Online Coven, Pagan, Solitary Practioner, Wichcraft.School, Winter Solstice, Witchcraft, Yule.